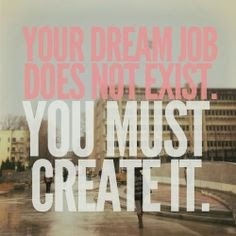 I have various 'Dream Jobs' that I would LOVE to do and some more realistic jobs that are more realistic. Ever since I have been going I have always wanted to do it as a job. I love skiing so so much and I think I would just be the happiest ever skiing everyday and having so much fun! Maybe one day I can. 2. Own my own Fashion Boutique. I love anything to do with PR and Marketing thats why I am studying it. 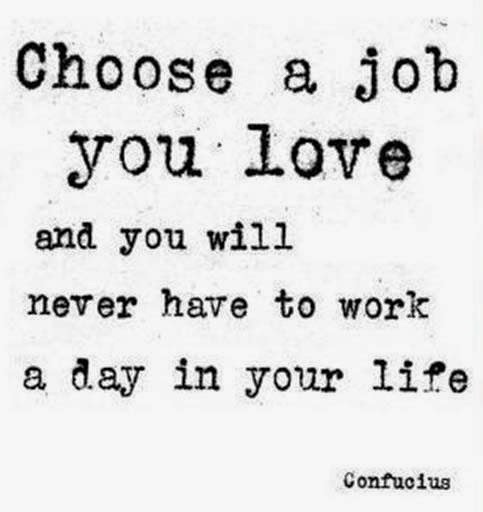 Working within a company for a brand that I am passionate about just like a great job too me. I over analyse adverts sooo much. anything to do with learning about why people buy and our culture all that links in with advertisements I think it is so interesting and it would be something I would like to study more. How much fun would shopping as your job be ! Yes I know its not just shopping but looking at future trends, going to trade fairs looking at pattern shapes colour it all amazes me ! Im defiantly going to look back at this post and change my mind completely haha. We shall see I think anything in the world of fashion will be the job for me and if not I will just going skiing for a bit :).